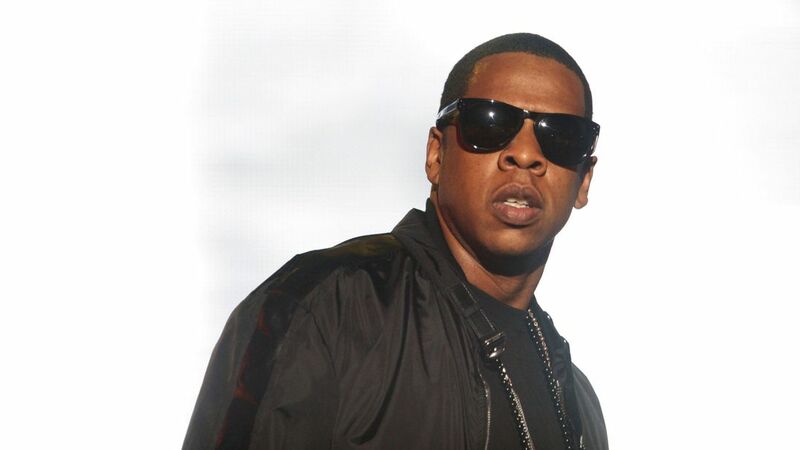 Jay-Z is to appear in court to give evidence following an investigation into the sale of his Rocawear clothing brand. The 21-time Grammy winner has been ordered to explain details of the sale of the clothing line to determine whether it violated security laws. The Securities and Exchange Commission (SEC) said it wanted to question the musician, whose real name is Shawn Corey Carter, about the $200m deal with brand management firm Iconix Brand Group Inc in 2007. The 99 Problems rapper continued as chief creative officer of the Rocawear brand after its sale and Iconix entered a separate joint venture with the star as a part of the sale to identify brands to be acquired. The SEC is now looking into possible security law violations by the company, which also looks after brands such as Ed Hardy, Ecko and Umbro. The US market regulators said officials had asked a judge in New York to take action after the rapper ignored a previous order to show up for questioning. “Carter failed to appear as required by the subpoenas and… declined to provide any additional dates on which he will agree to appear for investigative testimony,” the SEC added. Officials said the hip hop superstar was subpoenaed in November last year and again in February after he hired new lawyers. In a statement issued through the artist’s lawyers, a representative said he was outside the scope of the inquiry. The spokesperson said: “We are aware that the SEC is seeking information on Iconix’s financial reporting. Mr Carter had no role in that reporting or Iconix’s other actions as a public company.